Zayn Malik is the model, composer, and singer whose songs top music charts today. Similar to Eminem, Justin Timberlake, Gwen Stefani, and Beyoncé, he is one of the few stars who began their path as popular group members and later began to build their own careers successfully. 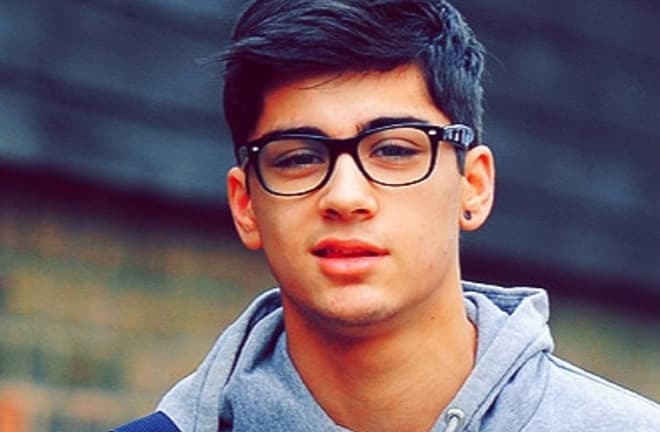 Zain Javadd Malik was born on January 12, 1993, in Bradford, West Yorkshire, the global center of textile production. The future celebrity’s family was large and international. The boy’s father, Yaser Malik, was a British Pakistani, and the mother, Tricia Brannan Malik, had English and Irish roots. Zayn had one older sister and two younger sisters. As soon as Tricia married, she converted to Islam. The Maliks respected the religious traditions and celebrated holidays; the children went to a mosque and read the Koran. Zayn’s parents were not engaged in art: the mother cooked halal meals for a school canteen, and the father was a worker. Zayn Malik went to an ordinary primary school but faced difficulties in communication with his peers because of his nationality. Later, the boy transferred to the Tong school in Bradford. The singer mentioned he took an interest in art after he participated in classic school performances. At that period, the young man was fond of popular music genres: hip-hop, R&B, and reggae. It was no wonder: these styles were trendy in his environment. Eventually, Zayn began to create poetry and improvise; he even made a duo with the British singer Jay Sean visited his school. Zayn was also involved in sports: from 15, the young man took up boxing. However, he did not follow the thorny path of Mike Tyson and Michael Jai White and quitted two years later. When Zayn graduated from school, he wanted to become a teacher of English. The talented singer could have found a school job with fixed working hours, yet his destiny was different. In 2010, young Zayn Malik went to Manchester to try out his luck at The X Factor. The beginning singer performed the song “Let Me Love You” and conquered the audience’s and the jury’s hearts. He passed to the next stage of the competition. Soon, Malik said he had acquired enough experience and left the show before the final. In Great Britain, it was the bestselling song of the year; radio and music channels broadcast the single, and the musicians started touring in Britain, New Zealand, North America, Australia, and so on. The same year, the young talents had the first album Up All Night released; One Direction got fans all over the globe. In 16 countries, the new album topped charts, and concert tickets were sold like hot cakes. Year by year, the group remained popular. In 2012, the young men created the second album Take Me Home. Critics’ reviews were favorable, and 540 000 copies of the album were sold. Take Me Home became the number one album in 35 countries. In 2013, the boy band extended its discography: in the third album Midnight Memories, the musicians experimented with melodic pop and driving rock. The audience took fancy in the renewed sounding. One Direction became the first group in the history of the USA that debuted three times in the prestigious Billboard 200 three times in a row. 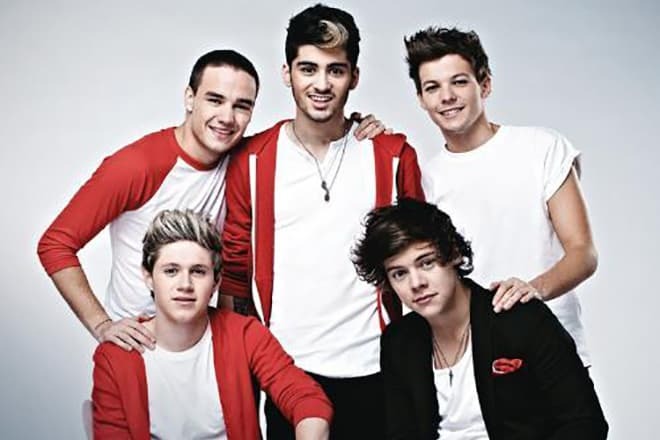 The young men became so popular that the documentary One Direction: This Is Us was created. The movie tells the life stories of the five guys who participated in The X Factor, caught a wave, and turned into new music stars. On November 17, 2014, the group presented the fourth studio album which proved to be as popular as the previous ones. However, Zayn Malik wanted to start his solo career and left One Direction. The group’s members did not like his decision. On March 18, 2015, the five-membered One Direction gave the last concert. The next month, Zayn Malik signed the contract with RCA Records; on March 25, 2016, the singer had the debuting solo album Mind of Mine released. People saw the artist was capable of topping music charts alone: he took the first positions in Billboard 200 (the USA) and UK Albums Chart. Zayn’s albums pertain to R&B mostly, but the singer flavors his songs with diverse genres including pop, folk, soul, dub, funk, and even the Pakistani music qawwali. Malik’s discography consists of various works from slow ballads to rhythmic club jam. The singer’s personal life is no secret: the young man is open to journalists. Anyway, it is difficult to hide from the omnipresent paparazzi. When Malik participated in The X Factor, he had short affairs with other competitors, Geneva Lane and Rebecca Ferguson. 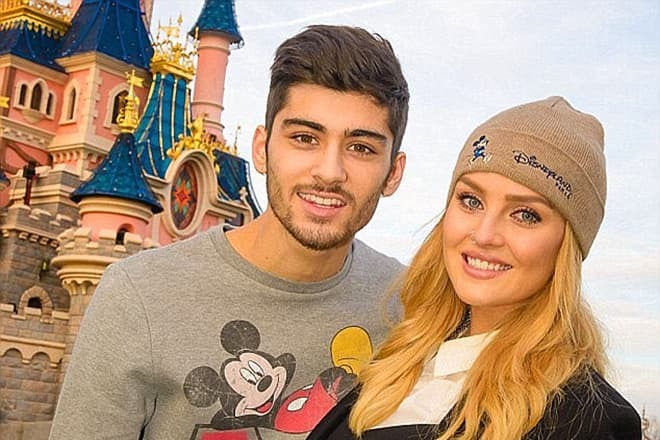 In 2013, Zayn started dating Perrie Edwards. The lovers announced they were going to engage soon. Nevertheless, they split up in summer 2015. 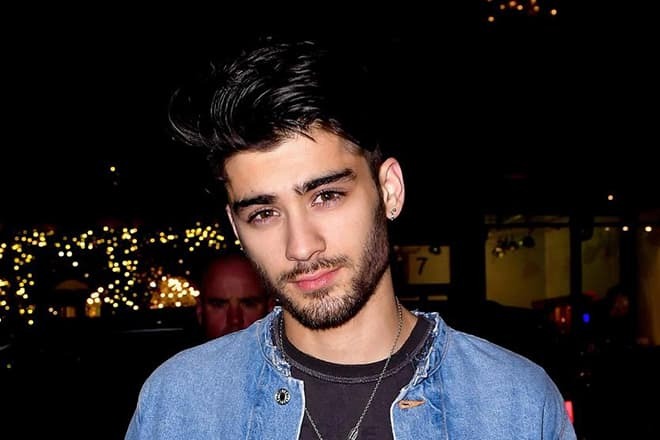 Zayne did not remain single for a long time: in November, he was invited to Kendall Jenner’s birthday party where he met his would-be girlfriend Gigi Hadid. The next year, the man proposed to her, but the model said no. Still, Zayn and Gigi did not break up and continued to call themselves a couple. Malik’s fans mark the singer likes to experiment with his looks. For example, the man’s body is almost entirely covered with tattoos, and he changes his haircut every year. On his official Instagram page, one can see him with his long, gorgeous hair and buzz cut. Once, the young man had his hair dyed blond. Some people say Zayn Malik has some similarities with the Tokio Hotel soloist Bill Kaulitz. Nowadays, Zayn continues to work in the show business and joy his fans with new singles and music videos. In January 2017, Malik and Taylor Swift recorded the song “I Don’t Wanna Live Forever”; the music video was stylized like the movie 50 Shades of Gray based on E. L. James’s scandalous book. The song became the soundtrack for the movie Fifty Shades Darker. 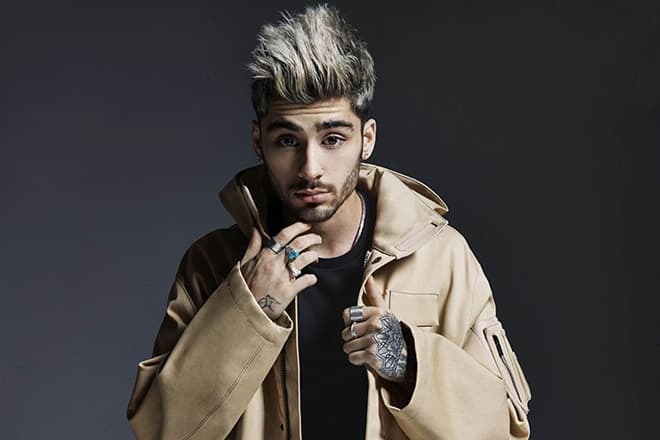 On September 7, Malik presented the song “Dusk Till Dawn” from the upcoming second studio album recorded with Sia. This music video broke the record on YouTube: 10 million views in the first 24 hours. There were rumors Zayn Malik would appear in the crime movie Ocean’s 8; this information was confirmed. Sandra Bullock, Cate Blanchett, Helena Bonham Carter, Anne Hathaway, and Sarah Paulson starred in the project as well.